Bristol and Cheddar are located an easy car ride from the property. It is often used for business meetings, weddings, dinner parties and other celebrations. The Angel is a historic village pub surrounded by farmland next to a 600 year old church and yet it is ideally situated two miles from Bristol city centre and its business heartland and fifteen minutes drive from Bristol Airport. The restaurant information including the Angel Inn menu items and prices may have been modified since the last website update. All units have a wardrobe. The Angel's adjoining barn is a listed site for Swallows, they visit and breed between April and October every year. Half an hours walk away is the newly developed waterfront. The Angel is a historic village pub surrounded by farmland, next to a 600 year old church, and yet it is ideally situated two miles from Bristol city centre and its business heartland and fifteen minutes drive from Bristol Airport. It is a family run pub, and since Sian took it over in 2003 has earned great popularity with both the locals and the business community. The rear courtyard has traditionally been a haven for swallows in summertime. All children under 16 years stay free of charge for extra beds. Half an hours walk away is the newly developed waterfront. The property has a bar, as well as a restaurant serving British cuisine. The Angel has a high reputation for its food and has won many recent awards for its ales. It is a family run pub and since Sian took it over in 2003 has earned great popularity with both the locals and the business community. There are some large black beams on the ceiling with the obligatory horse brasses, and a real log fire was roaring away which was a nice touch on a chilly evening. 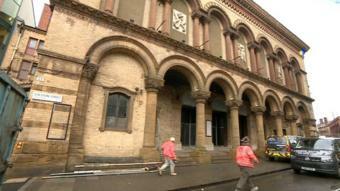 It is often used for business meetings, weddings, dinner parties and other celebrations. 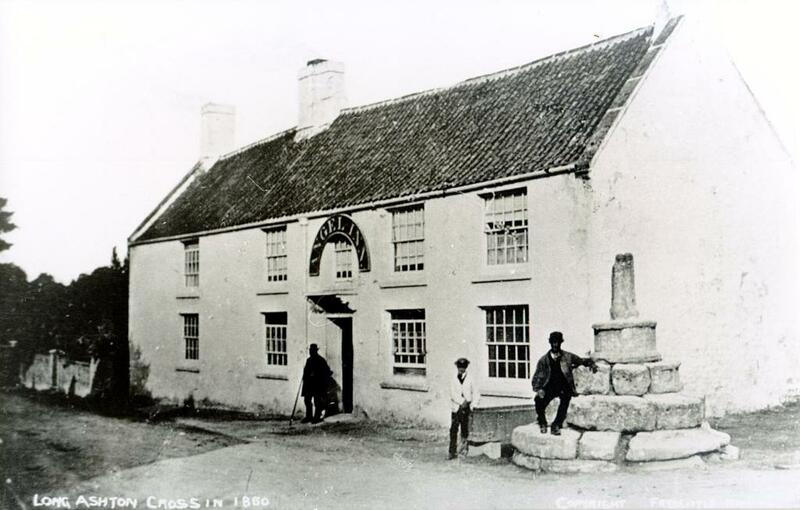 The Angel dates from 1495 and has been the village pub in Long Ashton for several hundred years. Eating nicely cooked burgers, beef and seafood is what most visitors advise. The Angel has won many awards for its ales. The inn has a garden and provides a sun terrace. All in all, a great pub and well worth a visit. About this property The Angel is a historic village pub surrounded by farmland next to a 600 year old church and yet it is ideally situated two miles from Bristol city centre and its business heartland and fifteen minutes drive from Bristol Airport. Half an hours walk away is the newly developed waterfront. The Angel has a high reputation for its food and has won many recent awards for its ales. We verify that the customer has stayed before leaving a review. Bristol Zoo Gardens is 2. The Angel Inn Long Ashton provides traditional 3-star accommodation in Long Ashton. All prices are inclusive of all local taxes. 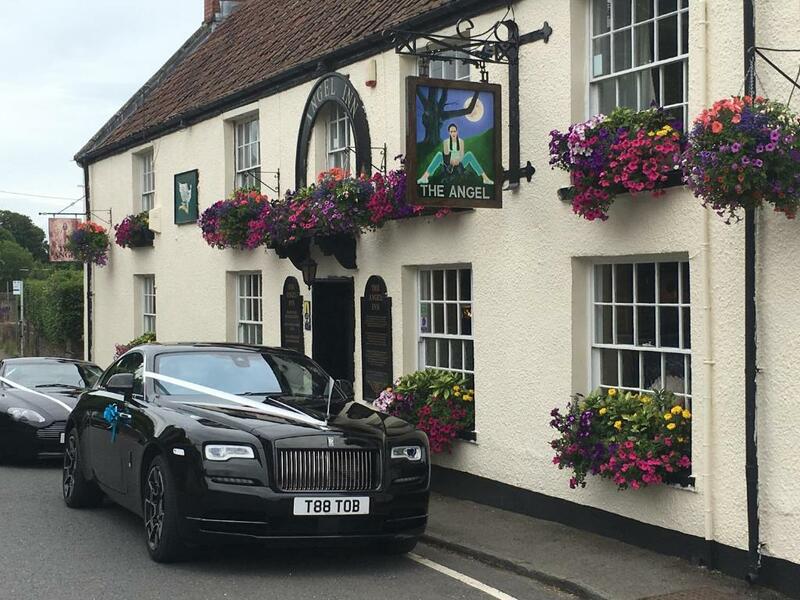 Angel Inn is well known for its great service and friendly staff, that is always ready to help you. The nearest airport is Bristol Airport, 4. Half an hours walk away is the newly developed waterfront. Located just outside of Bristol in North Somerset, The Angel Inn offers accommodations with free WiFi. It is a family run pub, and since Sian took it over in 2003 has earned great popularity with both the locals and the business community. At this place, people can enjoy the calm atmosphere and homey fireplace. The inn is an ideal place to discover Chew Valley Lake and Bristol Harbour, as well as everything the local area has to offer. Here you will pay attractive prices. 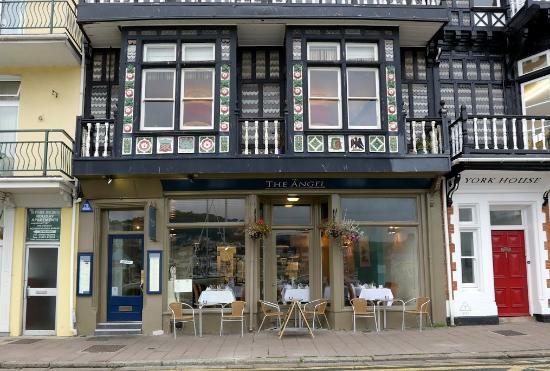 Those staying at The Angel Inn Long Ashton can sit down to a unique dining experience at the in-house restaurant, suitably situated for those who want to stay close at mealtime. For bird lovers it is a listed breeding site for swallows who reside and nest in the adjoining barn between April and October every year. Please check with pub directly before making a special trip. The good news is that it is now able to offer five rooms for bed and breakfast accommodation. The Angel dates from 1495, and has been the village pub in Long Ashton for several hundred years. The 'Smoke Room' acts as a snug; while diners enjoy the 'Parlour' branched off the main bar area, with its lovely old fireplace. Thus no liability, consequential or otherwise, arising from them is accepted. Regular Beers This pub serves 3 regular beers. The TripAdvisor score for this spot is 4. 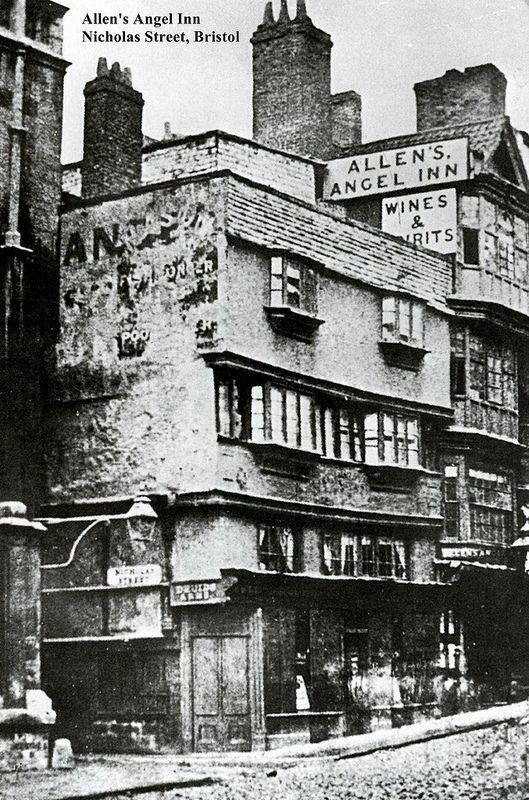 The Angel dates from 1495, and has been the village pub in Long Ashton for several hundred years. Due to our location We cater for guests travelling to and from Bristol Airport. For bird lovers it is a listed breeding site for swallows who reside and nest in the adjoining barn between April and October every year. Where not already belonging or assigned to others, all material remains our copyright. This hotel doesn't have any reviews yet. Excuse us while we refresh this for you. Please Note: This review is over a year old. The Angel dates from 1495 and has been the village pub in Long Ashton for several hundred years. The rooms in the inn are fitted with a kettle. Any type of extra bed or crib is upon request and needs to be confirmed by management.